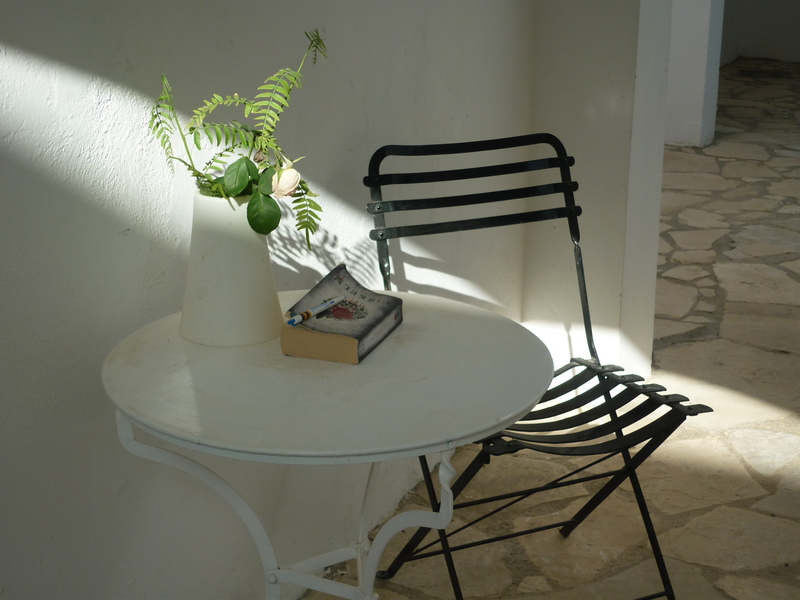 This week I am going to give you a break from reading about my travels and I have published my new page about books that I have read whilst travelling. I love to read about other countries and cultures and especially about places that I am visiting. Click on the link here to see what I have been reading and maybe get some inspiration for yourself.